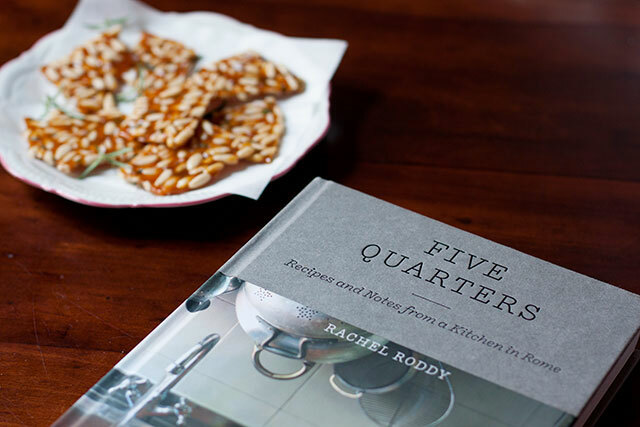 It took me a car ride from Porto Ercole to Florence – about 2 ½ hours – while I had a napping toddler behind me, to read Rachel’s new cookbook, Five Quarters. I don’t normally read cookbooks from front to back, I usually flip through them first, letting the pictures or recipe titles jump out at me — ooh that looks good! Or even flipping to the index to look up recipes with a particular ingredient, something that I either have bursting out of the fridge or something that I’ve been wanting to cook with, for example. And sadly but realistically, many, many cookbooks I own end up just being looked at every now and then, flipped through, but never properly read let alone cooked from. Rachel’s book is different. It’s one you want to read. Because even when you try to flip, it’s too easy to get caught on a sentence and then suddenly you find yourself reading about Rachel hurtling around Sicily in a van full of musicians, a story which very organically turns into some very good advice on how to cook octopus, or how she first learned how to boil a pot of pasta or about the beacon-like grattacheca stands and toddlers face-diving into maritozzi piled high with whipped cream. 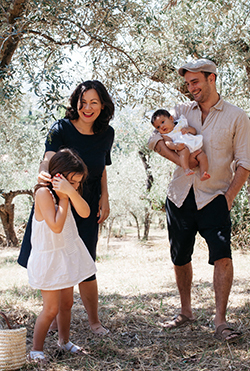 Then you realise you were in the middle of doing something, your moka pot is spitting and bubbling over or your own toddler is pulling on your skirt and screaming for attention – and you are pulled out of that Rome bubble. Or rather, that Testaccio bubble. Because when you read Rachel’s book, you are with her, in Testaccio, visiting her neighbourhood market, the bar, the gelateria, Maruro her fishmonger, listening to the neighbours across the communal courtyard, smelling the bakery underneath from the kitchen (gosh, I feel like I’ve lived in that little flat!) and feeling like a fly on the wall while Rachel and Vincenzo converse about aglio, olio, peperoncino or squeezing lemon over things and Luca is shouting is for more cottage pie. I am comforted when I see Rachel saying she doesn’t make ravioli for more than 6 people, and I smile knowingly at her piece on the beloved passaverdura. 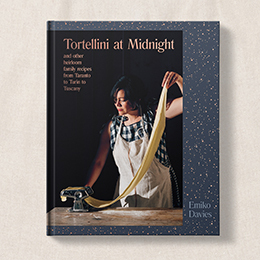 I love that she references many of my favourite cookbooks and that she mentions what sort of wine would go well with certain dishes. I’m also now convinced to try cooking minestre more often. There are those reliable (and now familiar for anyone who follows Rachel on instagram) kitchen sink photos, all paired with Nick Seaton’s moody photographs that capture the beautiful chiaroscuro and the gritty character of Testaccio. I almost didn’t know where to start when it came to cooking something from Five Quarters. 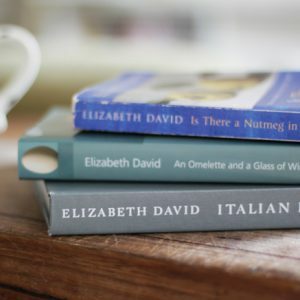 I wanted to cook everything, all at once – her classic lentil recipe, the peperonata, the bream with potatoes and the cherry jam tart (I have kilos of fresh visciole cherries sitting in my fridge as I write) are, like much of the rest of the book, all things that I would happily eat on a daily basis. 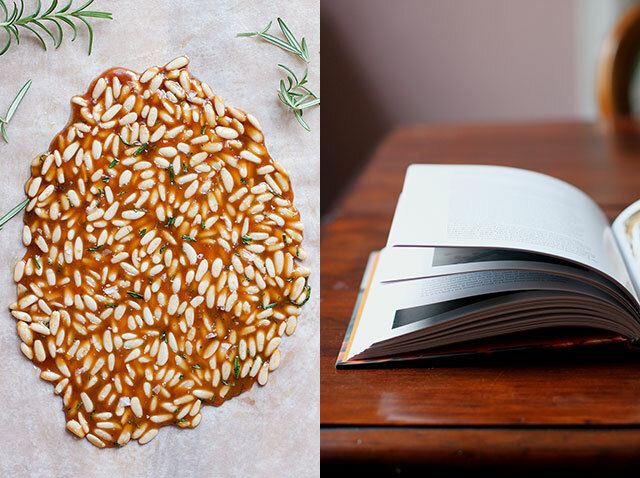 I started with something incredibly simple and incredibly satisfying, mainly because I had attempted to make a similar pine nut brittle (though without a recipe) a day or two before Rachel’s book arrived and I burnt the sugar into a bitter, dark mess. You know how they say to keep your eye on sugar on a stove? There is a good reason for it. The sugar gets to a point where it changes character completely in a matter off seconds. I walked away from the stove for a moment and came back to find a molasses-like syrup in place of my slowly melting pile of sugar. So I attempted Rachel’s recipe (which in turn is Kitty Travers’ recipe), for pine nut, rosemary and sea salt caramel brittle. Funnily enough, something reminded me about a long lunch I shared with Rachel in Rome where we finished the meal with this delicious salted peanut brittle and I had been wanting to make something similar ever since – also because I currently have an oven that blacks-out the entire apartment when it it turned on and therefore coming up with desserts to make without an oven is always difficult (especially for someone who loves baking). 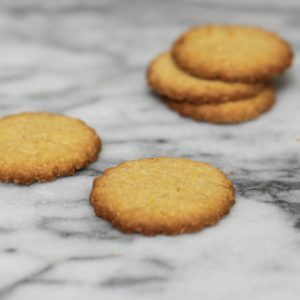 It’s the same brittle that Rachel mentions in her recipe too. 100 grams of sugar, in a small pot, is to melt down to a cappuccino-coloured syrup (keep your eye on it, I mean it! And don’t touch it. It’s terribly tempting to, but just don’t). A dab of butter goes in first, then a pinch of baking powder (which I left out – now that I’m in Italy and don’t have access to it easily, I don’t seem to ever have it on hand), 100 grams of chopped almonds and pine nuts (I just used pine nuts), a sprig of chopped rosemary leaves and a good pinch of sea salt (I saved it for just sprinkling over the top and used flakes) get swirled in and the whole thing quickly turned out onto some lightly oiled baking paper and smoothed out till the pine nuts are in one layer. Leave to cool then snap pieces off. 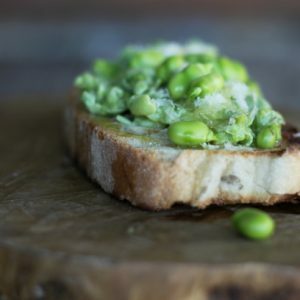 It’s deliciously, teeth-stickingly salty-sweet, herby goodness, lovely with an espresso at the end of a meal. 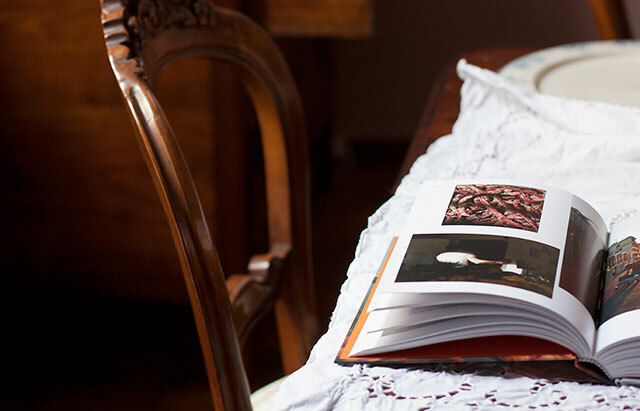 Beautiful review of a beautiful cookbook: I had the same feeling, I could not stop reading it, it’s like a novel. The food is also so tempting and appealing that you are torn in between finishing to read the chapter and jumping into the kitchen to cook! Gorgeous pictures! 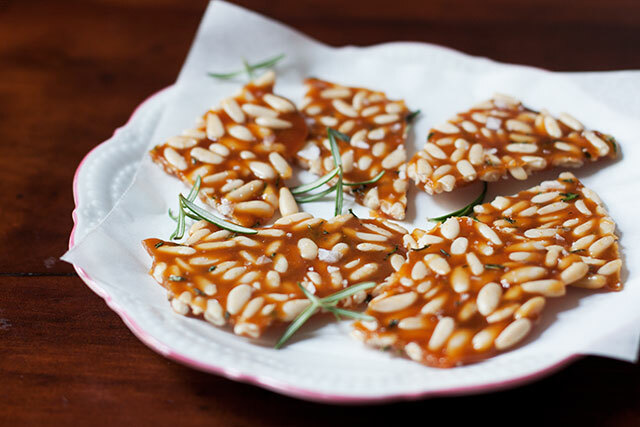 Pine nut + rosemary sounds like a great combination, especially with toasty caramel. The cookbook sounds interesting too! Interesting combination and nice alternative to our classical “nougatine” in France. The cookbook looks interesting too. I have so many already…but never enough Thanks for sharing. Exactly — there are never enough! And this is definitely one I would recommend having. 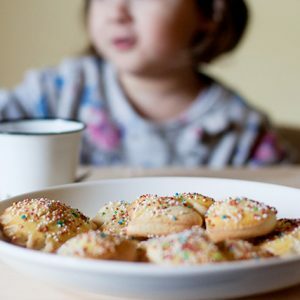 Ciao Emiko questa delizia la preparavo da piccola con mia nonna…i pinoli si tostavano un pò, e poi si procedeva a caramellare, poi si rovesciava il tutto sul marmo e si aspettata che raffreddasse. I remember this with pleasure…thank you. I love Rachel’s blog, i have her book and now i can’t wait for second book.